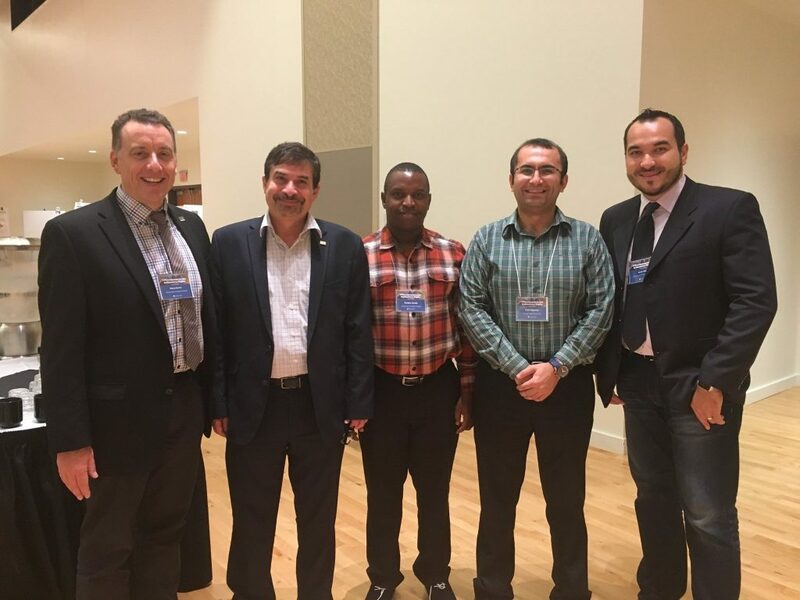 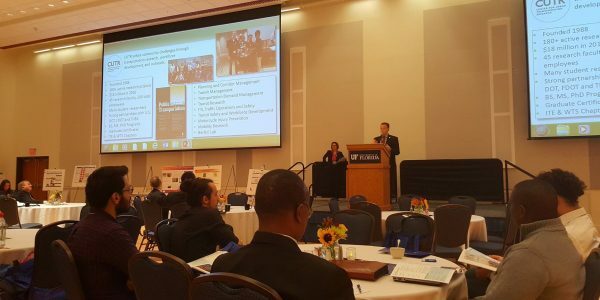 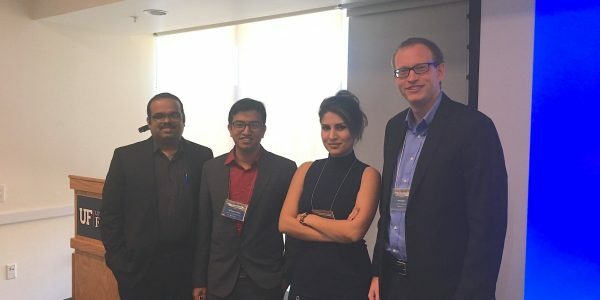 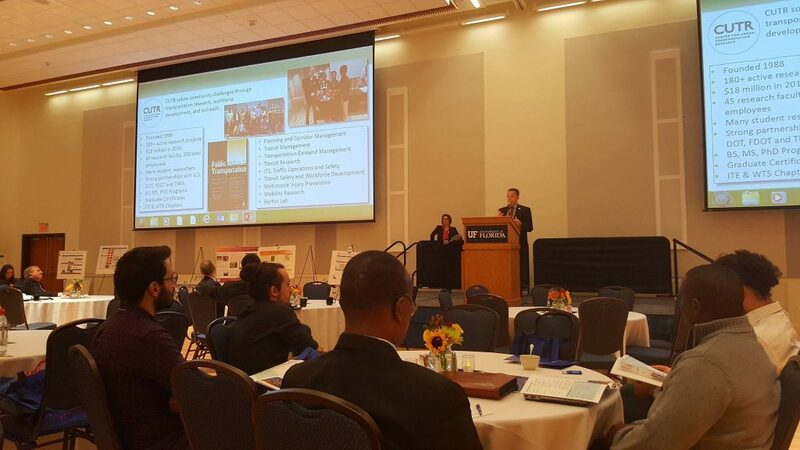 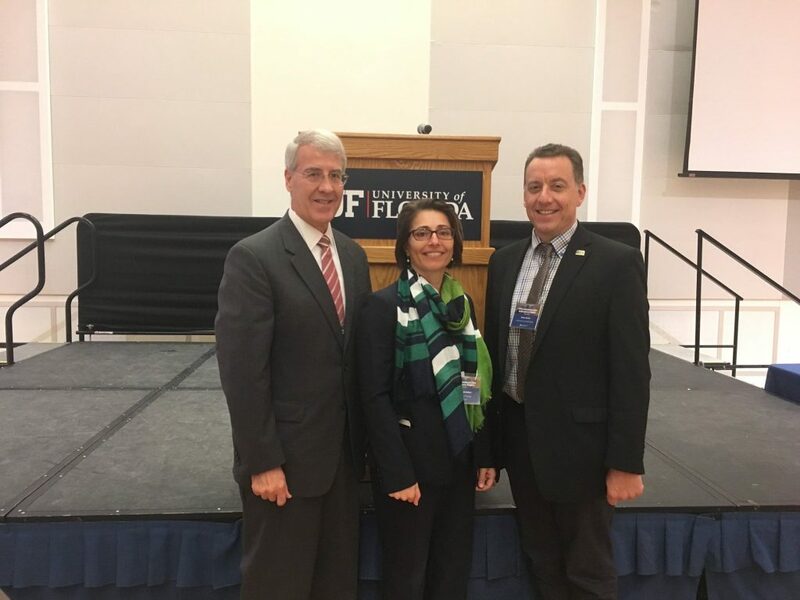 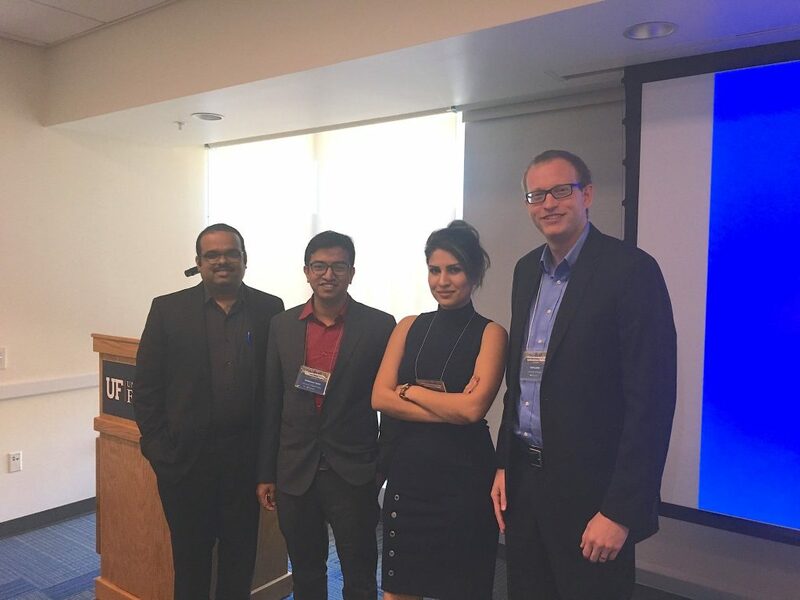 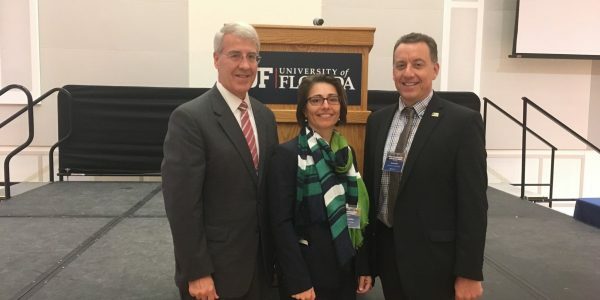 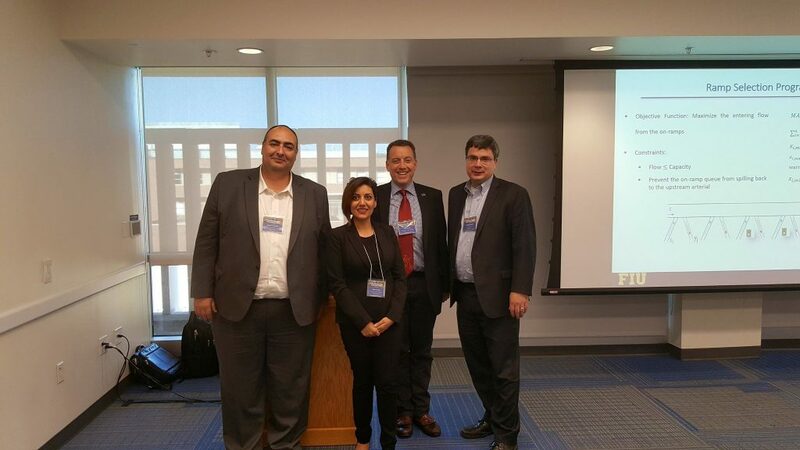 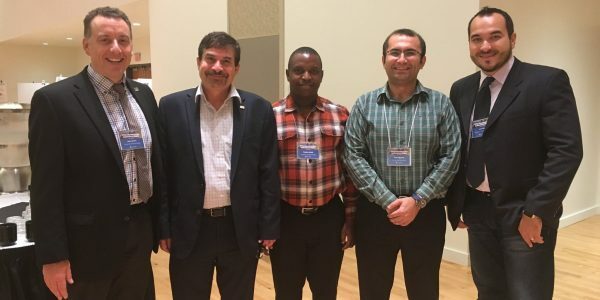 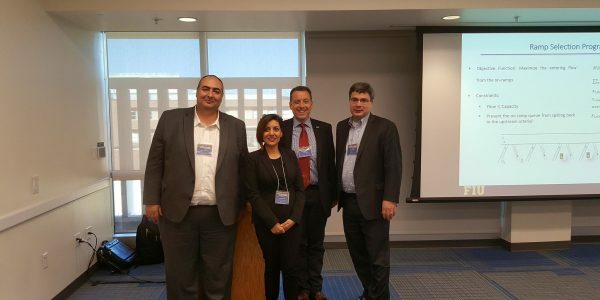 USF/CUTR faculty and students were active participants in the 5th Annual UTC Conference for the Southeastern Region, held at the University of Florida on November 16-17, 2017. 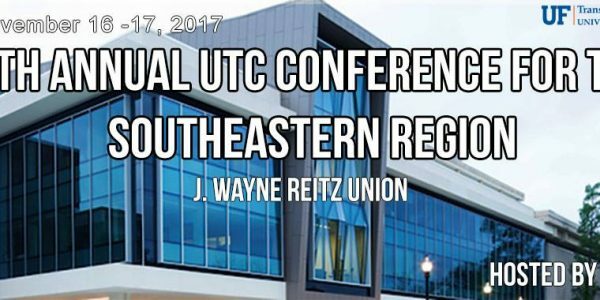 USF/CUTR had a total of 14 presentations and 5 posters. 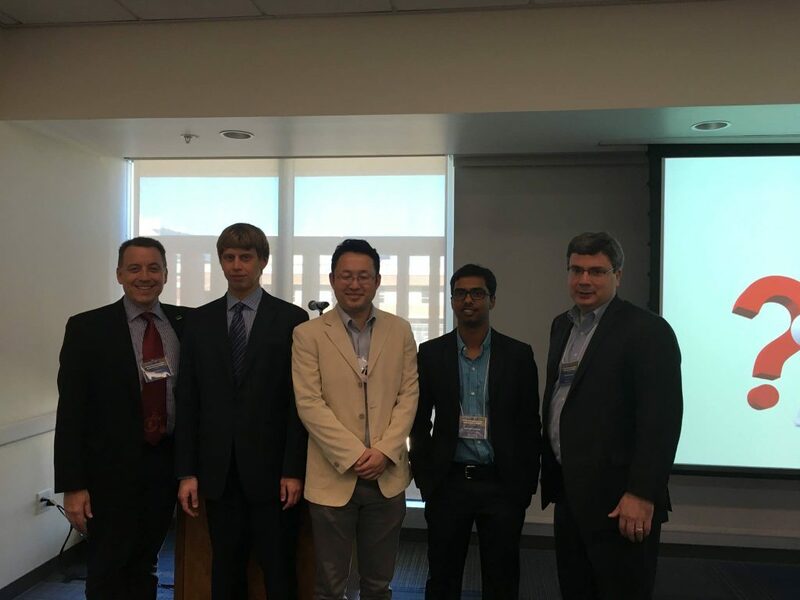 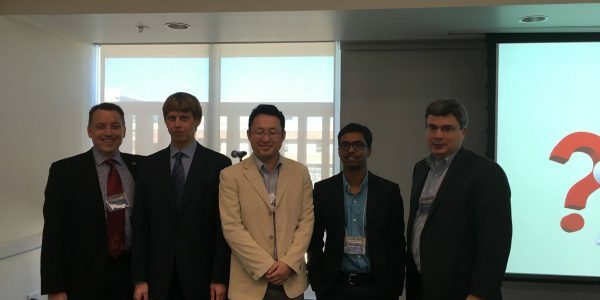 Faculty presenting/moderating included: Sara Hendricks, Sean Barbeau, Nikhil Menon, Xiaopeng Li, Robert Bertini, Yu Zhang, Mouyid Islam, Tingting Zhao, and Seckin Ozkul. 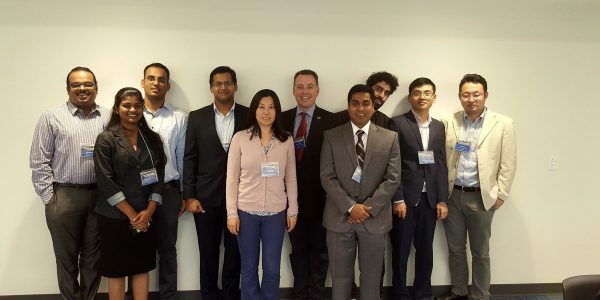 Students presenting included Amir Ghiasi, Bernadette Fausto, Dongfang Zhao, Shakhawat Tanim, Chunfu Xin, Divyakant Thlyn, Surya Prasanna Kumar Balusu, and Parvathy Vinod Sheela. 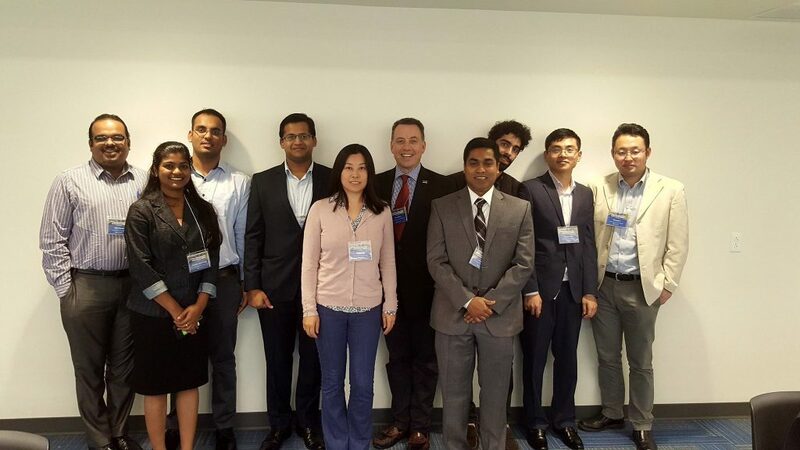 Thanks to all for your contributions!